Somewhat flying in the face of tradition March has arrived like a gambolling lamb and both air and water temps have been remarkable. In river water temps have already hit 44 and your correspondent was fishing in shirt-sleeves on one day in Feb which was a first for me although the blank I recorded was not! Whilst the temperature might be mild we have been metaphorically snowed under over the last months and there is ever more demand for the best sporting options. As the dust settles we are pleased to report that there remains a selection of first rate openings, cancellations and interesting opportunities to tempt the jaded sportsmen and please never hesitate to get in touch to discuss your priorities. Please also note that our work is not confined to Scotland’s shores and whilst the team have been beavering away our leader has been in Tierra del Fuego heading a group chasing the giant sea trout that run the countries rivers. It was one of those trips where the stars and moon align and the team had one of the best weeks in recent memory. Dozens of 15lb + fish, 3 20lbers in a single session for one lucky fisher and a bank of fishing stories to keep all and sundry entertained for years to come. Why not join us? Best wishes for the Sporting Season and we hope see you on river or hill. 9th September –Dorback – 60 brace expectation. Single guns in Perthshire on the 31st August and 21st September and in Angus 22nd September. in the w/c 16th or 23rd April or the 14th and 28th May. on the Upper Spey, Carron, Deveron, Brora, Hebridean weeks and many more. 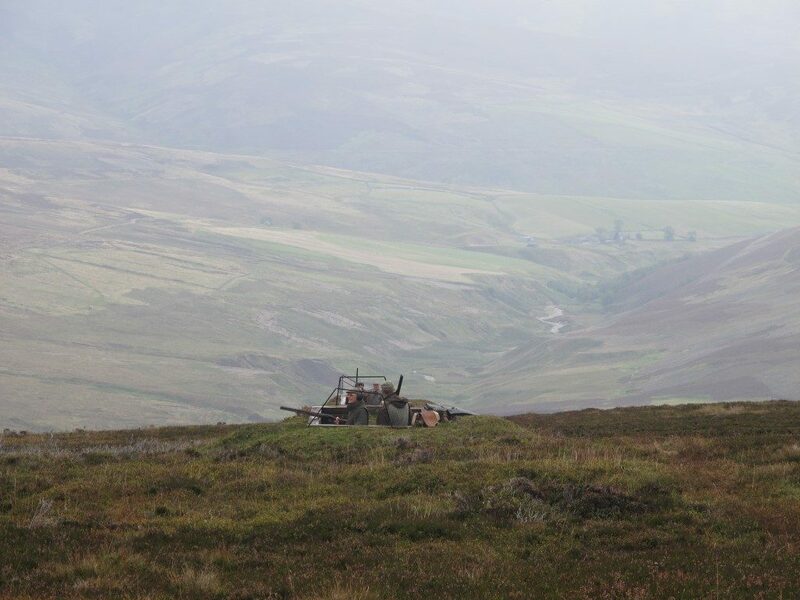 Fully catered fishing, stalking, partridge and walked up grouse week.